I have officially gone off the DIY deep-end. I mean, I always knew I had a lil bit of trouble with focus (if you read any of my posts for more than five minutes AND are able to follow the three different tangents I have constantly running, you deserve some sorta metal. Although metals are overrated, doncha think? You deserve a lifetime of chocolate. Or maybe a chocolate metal! Which, by the way, I don't recommend wearing on a hot day. Cuz people look at you real funny like when you're caught licking melty brown stains off your clothes. Not that THAT'S ever happened to ME. Ahem.) Er, wait. What was I talking about?! Oh, yeah. Focus. Or lack thereof, in this case. At last count, I had about a dozen DIY's in progress. I keep starting another one then another one then, you guessed er, another-freakin-one. It's pretty much ridiculous. But when I get an idea, especially one that I'm excited about, I get this urge to start it right away. You know, before the excitement fades and I never get around to creating. So, like, I've got 99 craft projects but a completed one ain't 1. Well, that is, until this weekend when I forced myself to sit down, focus for more than five minutes and finish this Kandinsky-inspired number. 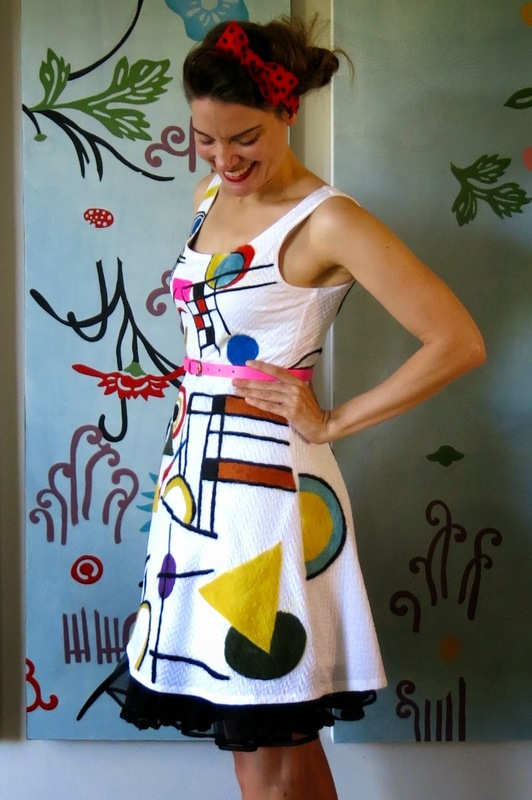 I was inspired to make a Kandinsky-dress for a coupla reasons. Our local art museum, The Frist Center for Visual Arts is having a great big exhibit of dude's work this fall/winter and I plan to take the kids field trippin'. Ole Kan's also been one of our weekly Artist Inspirations and an influence on some of our Dot Day projects. He's, like, kinda a big deal in my art room. So, despite a kindergartener telling me today, "Mrs. Stephens, you have too many art dresses! 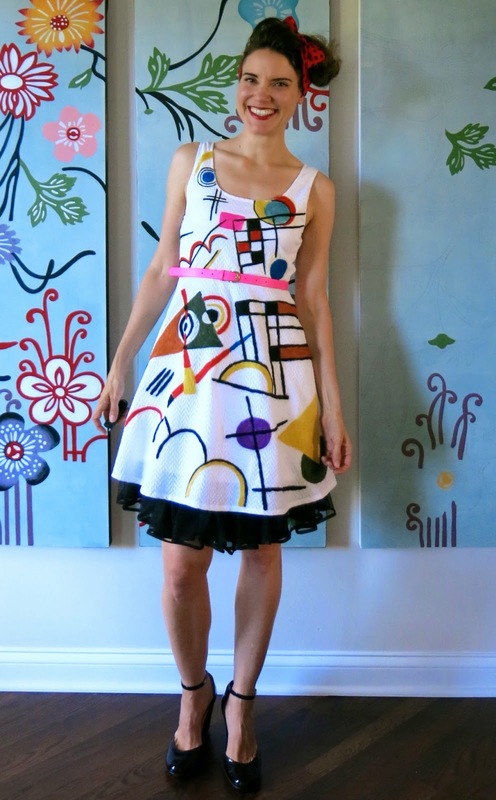 ", I decided to make Kandinsky's Composition VIII into a dress. Now, y'all might recall that last school year, I got it in my big-fat-Bump-it-wearing-head that I should make an artist-inspired dress a month. Before I go any further with this Kandinsky-can-can, I thought I'd (re)share these lil numbers with ya. 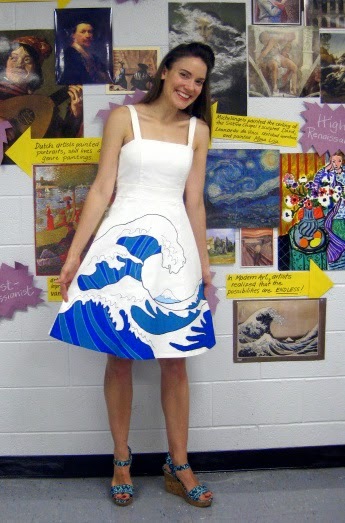 My very first ever art-inspired dress was that Hokusai Great Wave number. Then I scored some splatter-tastic fabric online and stitched up that Jackson-Pollock frock on the right. One of my fave ways to alter a dress is with appliqué. For both of these dresses, I cut out the letters/shapes, attached them to the fabric with a wee bit of Stitch Witchery (which is like iron-on glue for fabric) and then used an appliqué stitch around the edges. I'm not gonna lie, stitching the Warhol dress was a huge drag but the Magritte birds were a snap. These two dresses, like the one I'm sharing today, were needle felted. 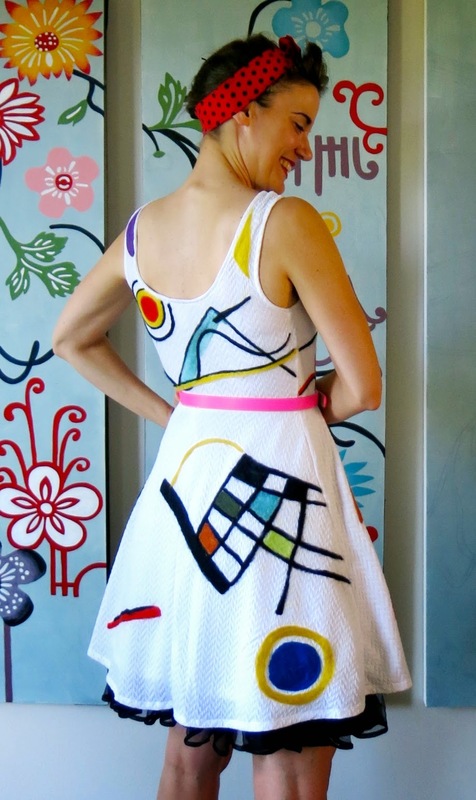 And I think that spending a coupla back to back hours hunched my Kandinsky dress could explain the unpleasant pain I've had in my neck all day (hello and thank you, Advil). That Starry Night light up number took a while but The Scream took For-Eve-RRR. I really was screamin' for mercy in the end. But enough about all that, let's talk about this wackiness, ermkay? So I'm kinda on this 80's revival kick right now. All the fun and funky florescent clothing and accessories I've been seeing around lately have really been makin' me happy. Not to mention inspiring me. So when I got the sudden notion that I needed a Composition VIII dress, I drug the hubs down to ole Target, snagged this dress and that belt from the clearance rack and set to work. 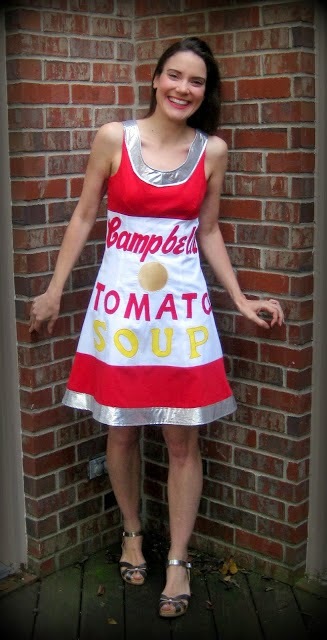 Now, usually, I just create what I like to refer to as "Reverse Mullet Dress"es. You know, party in the front, all biznatch in the back. Howevers, with this dress, I had to make it 360 crazy. 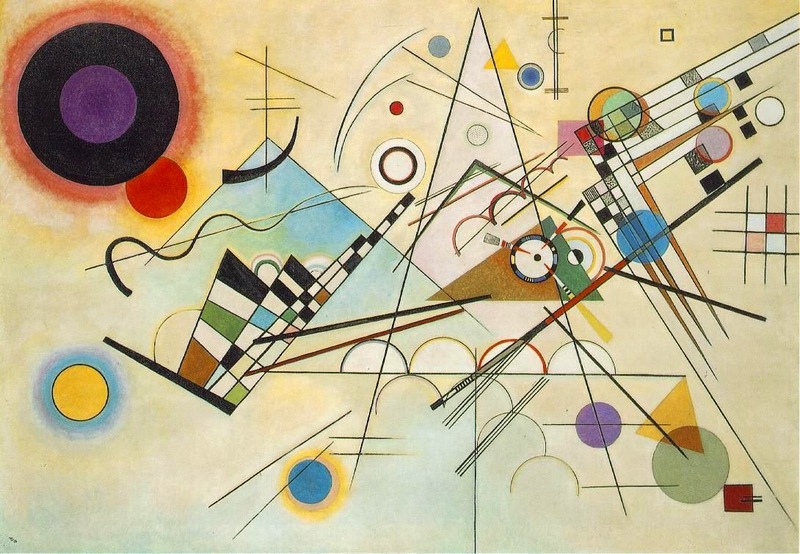 I mean, there's just so much happening in that Kandinsky painting...and I wanted to include it all. However, when doing so, I had to be very careful with what shapes I placed near the rear. I mean, I didn't want some huge target on my tush. I don't need to tempt the kids to take aim on me anymore than they might be inclined to, know-what-I'm-sayin? Oh, that Kandinsky. Do you know the guy didn't take up painting until he was, like, 30? That's about the same time I took up sewing. And look! He became "the Father of Abstract Painting" and I became, um, "that Crazy Lady who Dresses Weird." Oh! Here's a lil look at the dress before. It is a lil on the short side so that's part of the reason I'm wearing the crinoline underneath. I'll probably wear a black t-shirt under the dress when I wear it to school so as not to frighten the children with my bat wings. Now I've shared with ya all the deets of needle felting before (and if you need a refresher, you can visit here) so I won't go into it too much. 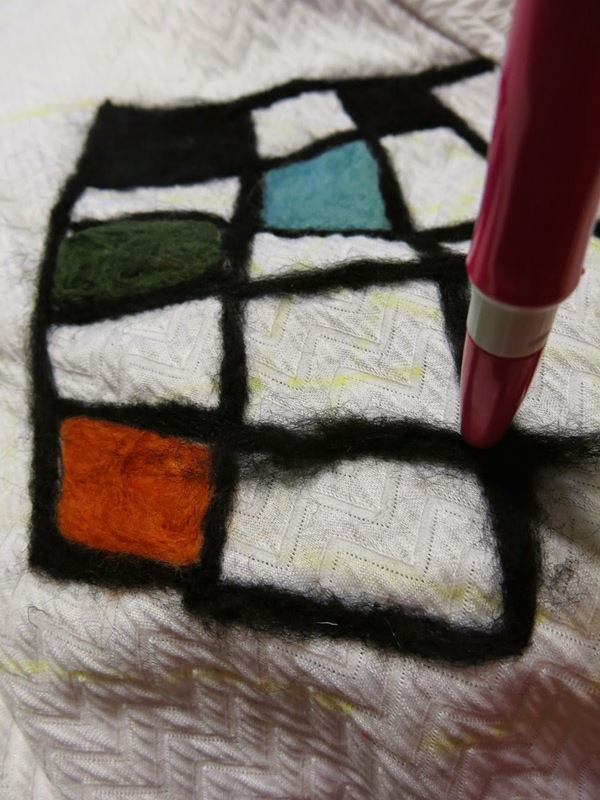 I did my usual trick of sketching out my design in chalk before attaching with the wool roving. Hubs walked in and was all, "why are you using such a small tool? Don't they make bigger ones?" I told him yes AND that they also make a needle-felting-MACHINE! "Why don't you have one?! "...um, because you've not bought it for me yet, I replied while batting my eyes. All I got was a "huh". So much for that idea! I really do need to upgrade my needle tool though. Geesh. So much for following my lines. I mean, I really coulda gone without drawing them. It is abstract. I don't know why I was trying to be such a stickler. That's right. In true "oh, look, squirrel!" fashion, I got the idea for this dress, shoved Composition VIII to the floor and dove into felting this guy. I just happened to have this little black thrifted dress in the back of my closet waiting to be DIY'ed. Now, the only prob I've found with felting this dress is making it so it doesn't look like a dress of areolas, ya know? Like, ew. And there you have it! Another artist dress complete. 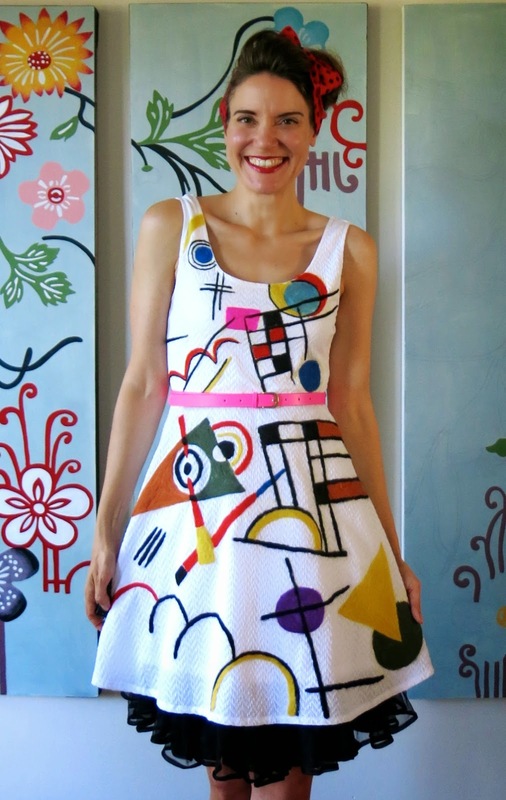 I cannot wait to be the giant dork that I am and wear this to the Kandinsky exhibit. Cuz you know I totally will. Until next time, y'all! I love your dress. I really like Kadinsky's later works, but I love his earlier work. I think it gets overlooked quite a bit. It's so whimsical! Anyway, I'm mad jealous of your felting skills. 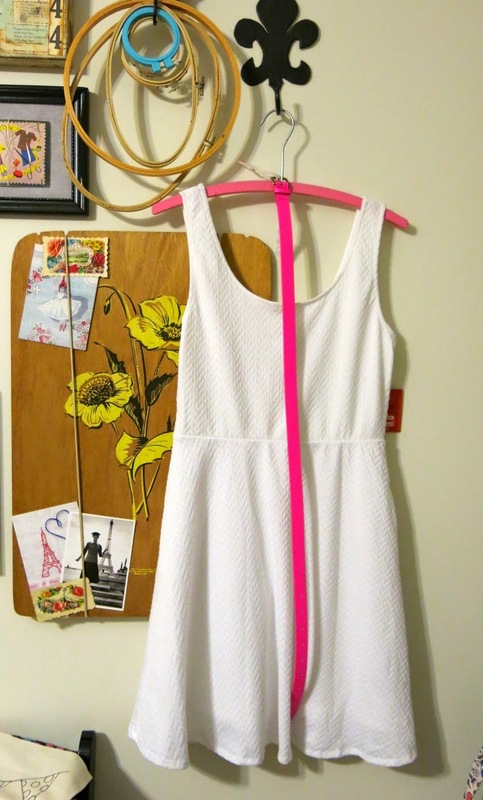 Your collection of dresses is amazing! 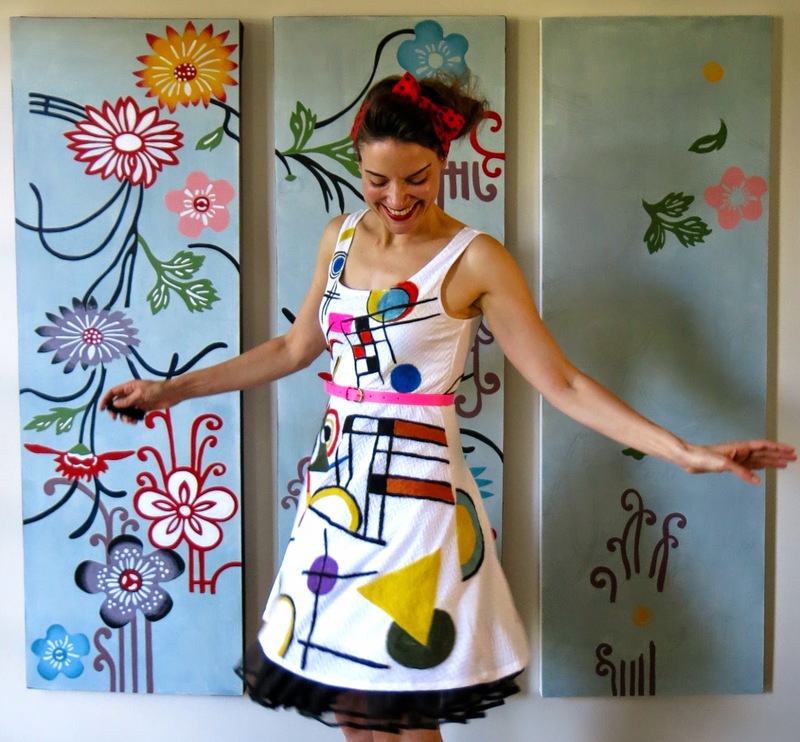 Your should have a gallery show of them, maybe together with other artists who also create wearable art! I'm a fourth grade Gifted Ed. teacher and a HUGE FAN! Your blog is my absolute favorite. I was wondering what you do with your students who rush through projects and finish way before everyone else. How come every one of these becomes my new fave dress! I think this must be the Absolutely Most Beautiful Felt Dress award winner... but I think that every time. Love all the dresses. I would wear any of them. The Sream is pretty fantastic. 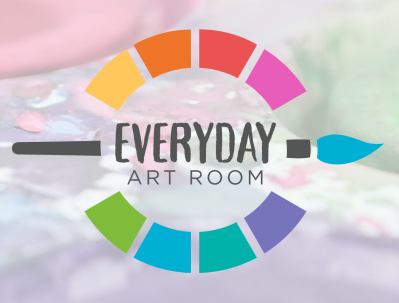 I am going back to school after Labor Day and was inspired by you to join in on the Dot Day celebration. I'm going to have to hit the road running to get all things Dot Day ready by the 15th. How are things going at your school? Do you plan on Skyping with any schools that day. wow! too darn cute! love all your dresses and you look great in them! You are very creative. I love all your dresses they are cool. Thanks for sharing. Wow!! 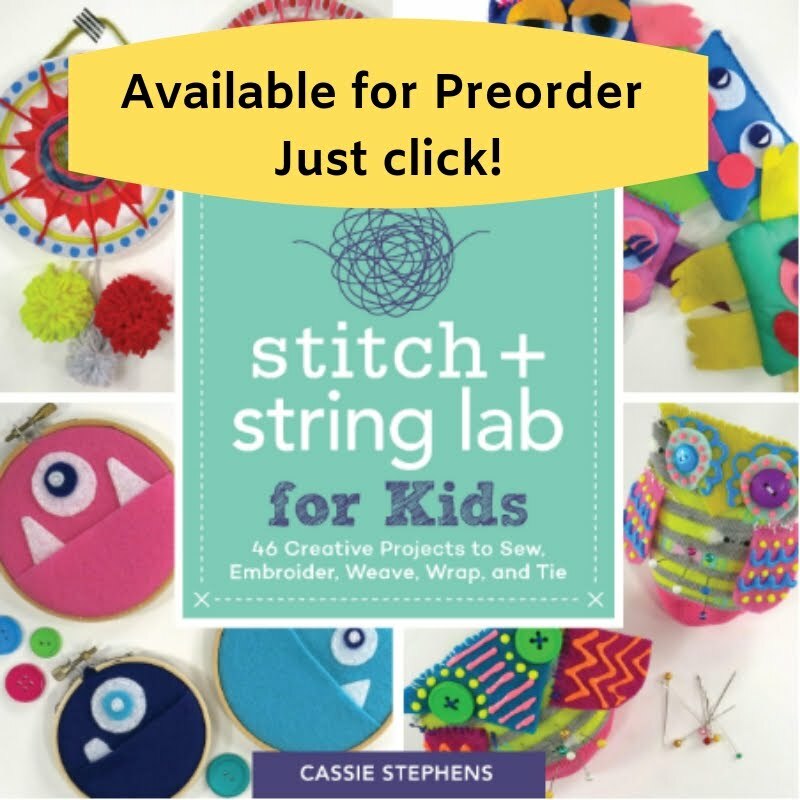 What amazing and inspiring work! Love them all!! How do u wash all your felted pieces? By hand? Woman - you are absolutely my hero. 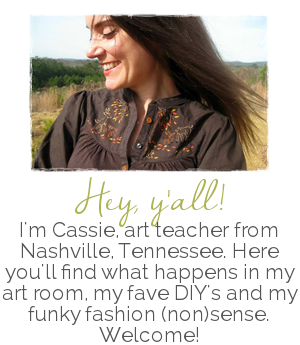 I'm a second year art teacher in rural East Texas teaching 7-12 grade. I've run across this blog countless time browsing Pinterest, and I think you might be my #WCW for life. 😍 your clothes, your inability to focus and your silly impromptu voices. Slay, sister girl. This is gorgeous. I just found your blog, so I'm so pumped right now. 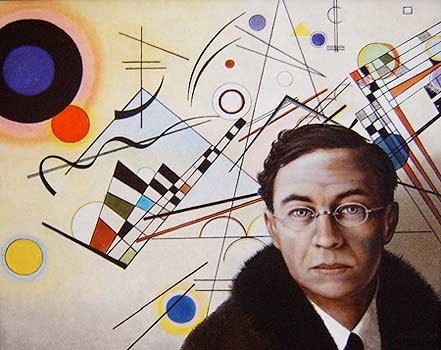 Kandinsky is my favorite artist (today). Love your dresses! 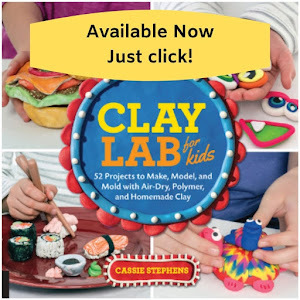 In the Art Room: Gettin' Outta the Art Room!